Relentless Positivity will change your life. We'll unmask the phantoms of fear, negativity, distorted self-esteem, and lack of purpose. 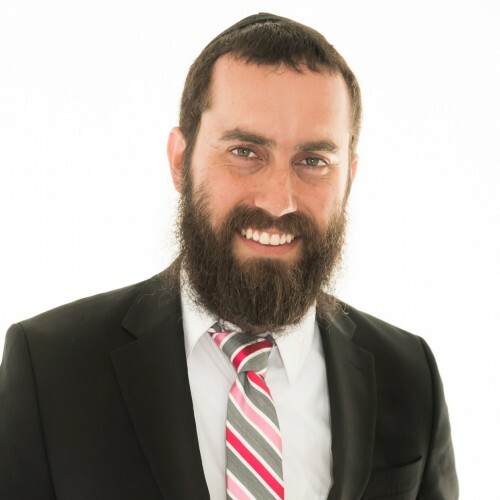 Rabbi, life-coach, best-selling author and lecturer, will captivate and motivate your group to greatness. If Pinchas Taylor does not respond to your message in a timely manner, please let us know. Our staff will follow up on your behalf to expedite your speaker search. This is a complementary service we offer. If there is anything else we can do for you regarding your speaker search, please contact us.